EDF Energy Renewables has temporarily shut down its 62MW Teesside offshore wind farm, off north east England. 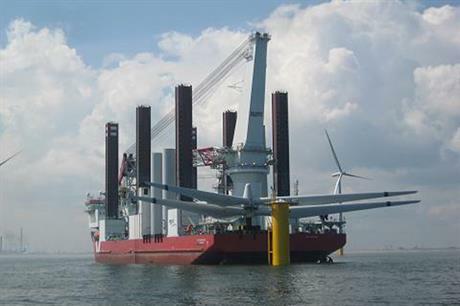 A technical investigation is being undertaken on its 27 Siemens 2.3MW turbines. The investigation relates to housings for equipment located inside the base of the turbine towers. It does not involve the foundations or the main structure of the turbines. Construction of the wind farm was completed in June and is located 1.5 kilometres from Redcar, in England's North Sea. The Teesside project is owned jointly by EDF Energy and EDF Energies Nouvelles and managed by their joint venture EDF Energy Renewables.